Amazon and Walmart-owned Flipkart have sought an extension of the February 1 deadline for complying with the revised FDI norms in e-commerce, stating that they need more time to understand the details of the framework. These norms—which are effective February 1—are likely to hit Amazon and Flipkart, the hardest. These two e-commerce platforms are also the largest in the country. In December, the government announced new regulations that would bar online marketplaces with foreign investments from selling products of the companies where they hold stakes, and ban exclusive marketing arrangements. "We await clarifications from the government on the new policy changes. As we seek clarity, we have written to the government requesting an extension of four months," an Amazon India spokesperson said. The spokesperson added that with over 4 lakh sellers and large volume of daily transactions on the Amazon India marketplace, the company needs "adequate time to understand the details of the policy" and asserted that the company remains "committed to be compliant to all local laws, rules and regulations". While Flipkart did not respond to an e-mail query, sources said the company has made a similar representation for extension of the upcoming deadline. A senior industry executive said the rules were announced on December 26, giving companies just a month to execute these changes. Industry watchers contend that in most cases, players have to re-work their operational parameters and that the February 1 deadline would not provide enough time to implement the changes. On Tuesday, the Internet and Mobile Association of India (IAMAI) had also urged the government to defer the implementation of the revised norms terming few provisions "unclear and onerous". It had also stated that it would not be possible for online retailers to comply with the norm which is related to 25 per cent cap. In its statement, IAMAI had said it is not possible for online marketplaces to track or monitor all sales from any vendor, given a vendor is free to sell their products across multiple e-platforms and even offline. 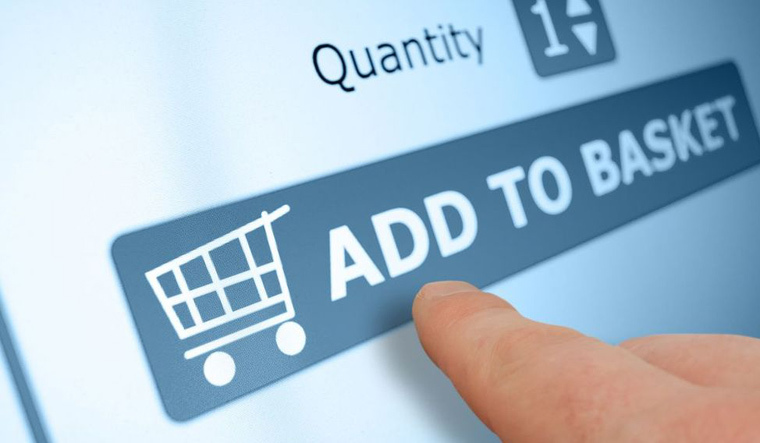 Meanwhile, traders' body CAIT has urged the government not to accede to any demand by large e-commerce players or US or Indian associations for changes or delayed implementation of revised FDI norms for e-commerce. Confederation of All India Traders (CAIT) warned that any move to amend the policy will be opposed by the trading community "tooth and nail" and demanded a probe into the business activities of large e-commerce players.